J.W. 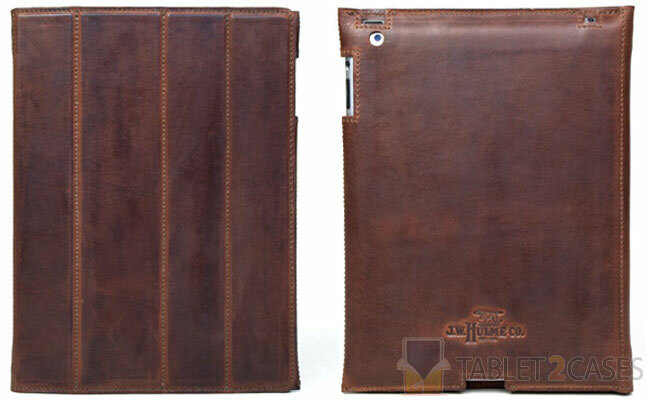 Hulme presented iPad Smart Cover and Case – an exquisite folio tablet case designed for the Apple iPad 2 and the new iPad. 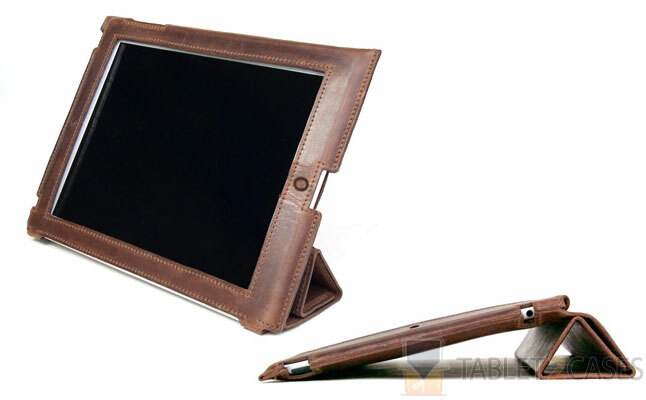 Made from American Heritage full-grain leather the case offers antique looks and great impact protection for the tablet. The interior lining guarantees tablet’s safety from scratches. The magnets built into the cover interact with the tablet turning it on and off. 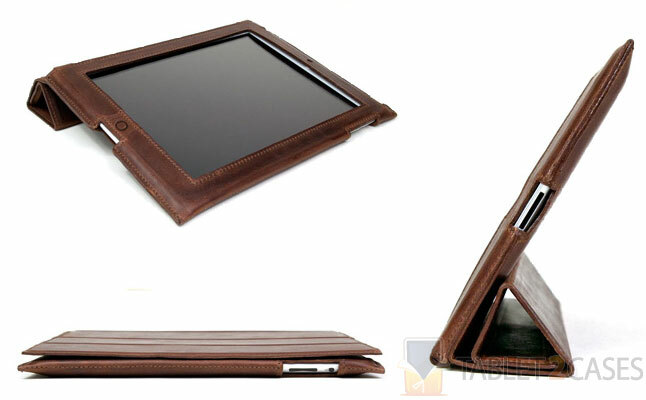 The cover can also be folded to turn into a highly convenient tablet stand offering various viewing angles. 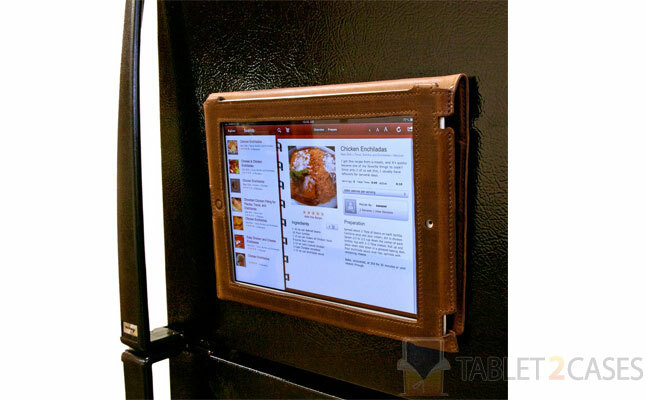 The magnets inside the cover also allow the new iPad case to function as a wall mount on metal fixtures and surfaces. The new Apple iPad 2 case can be customized with free embossed monogram of the customer or a company’s logo. All ports and buttons of the device are open to unrestricted access with the case attached to the pad. The price for this item is $295.